You are about to become acquainted with a young girl who changed the world! The events that lead up to Betty’s pivotal decision demonstrate the true meaning of humility, servanthood, and love. Inspired by a true story, Betty must come face-to-face with a dreaded foe. Facing myriad trials, including abandonment and the death-grip of a terrifying blizzard, her love for her devoted servant trumps all. You will fall in love with Betty, whose loyalty is demonstrated through tremendous courage and sacrifice. Frozen Fire will keep you on the edge of your seat! Great for the entire family. From Elaine Cathcart of Coconut Creek, Florida on 11/9/2018 . Excellent, just like all Lamplighter audios. We appreciated that this was based on a true story. From Charlie Gills of Easley, South Carolina on 11/8/2018 . Not just for kids, great life lessons. I bought this for a long car trip and we found it very enjoyable. As are most Lamplighter stories, it is very inspiring and moving and I again faced the challenge of driving through tears and goosebumps. A very sweet story. From Sandra Hall of Michigan City, Indiana on 11/6/2018 . We love all Lamplighter stories! 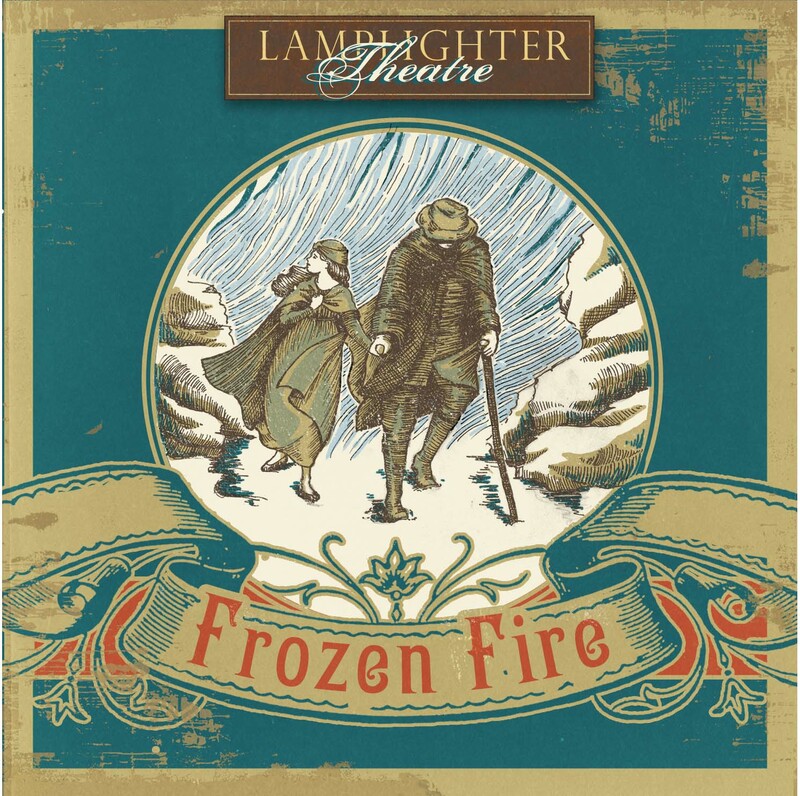 Frozen Fire has such a great lesson! I won’t say more and ruin the story for you! But definitely worth the purchase!! From Karen Serna of Edmond, Oklahoma on 11/6/2018 . The story of self-sacrifice and bravery is simply wonderful. It has helped my children understand what courage is and how we can lay down our lives for others. We love Frozen Fire!